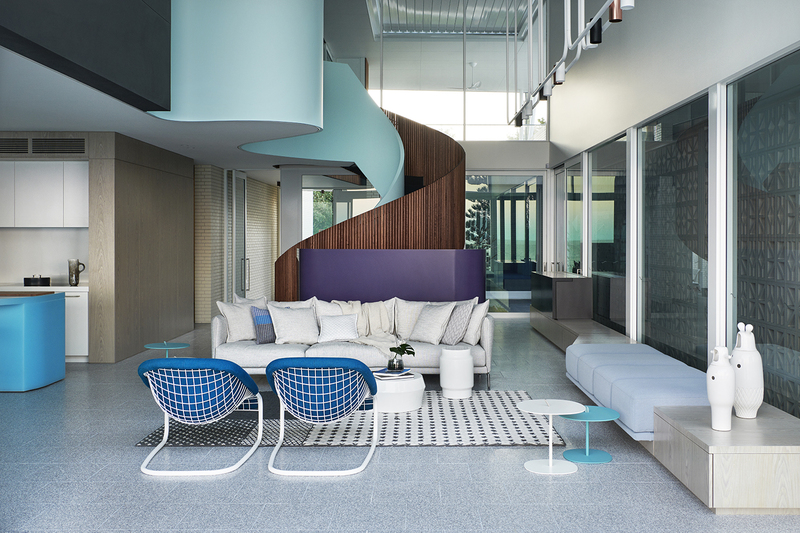 Our Sunshine Beach House in Queensland has received this year’s Sunshine Coast House of the Year Regional Award. We are grateful to the Institute for the recognition and we thank everyone involved; in particular, Calty Constructions for their tireless efforts in making this project come to life. 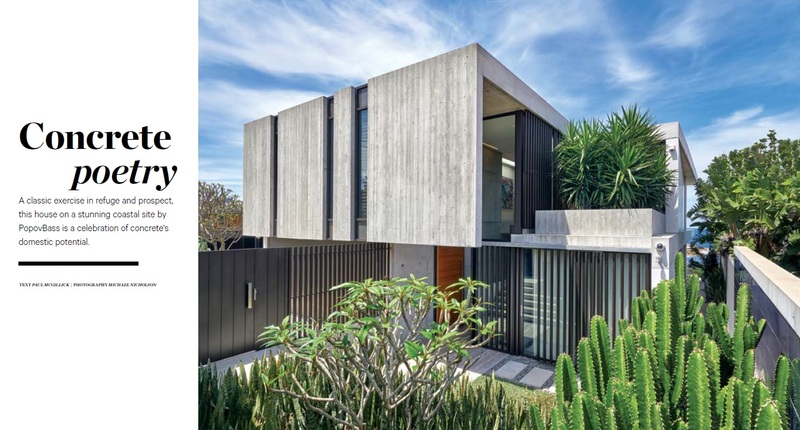 We’re excited to see our Gordons Bay House featured in the latest issue of Habitus Magazine March – May 2019.